(b) Time for Filing; Supplemental Filing. 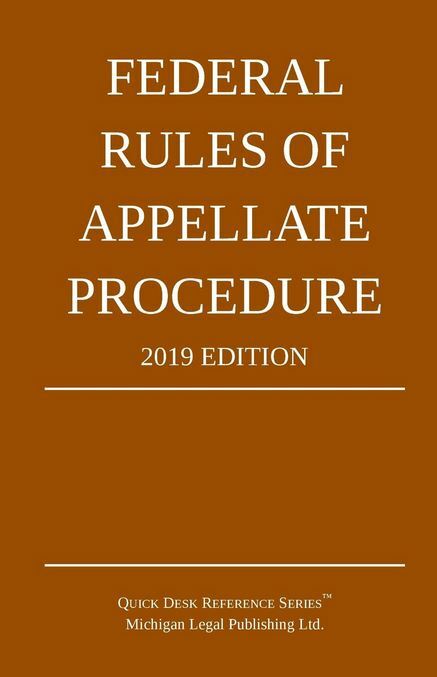 A party must file the Rule 26.1(a) statement with the principal brief or upon filing a motion, response, petition, or answer in the court of appeals, whichever occurs first, unless a local rule requires earlier filing. Even if the statement has already been filed, the party’s principal brief must include the statement before the table of contents. A party must supplement its statement whenever the information that must be disclosed under Rule 26.1(a) changes.